According to a recent report from the National Association of Real Estate Investment Trusts, the U.S. REIT market as a whole underperformed in the third quarter of 2012, but outpaced the broader market in the first nine months of the year. Washington, D.C.—According to a recent report from the National Association of Real Estate Investment Trusts (NAREIT), the U.S. REIT market as a whole underperformed in the third quarter of 2012, but outpaced the broader market in the first nine months of the year. 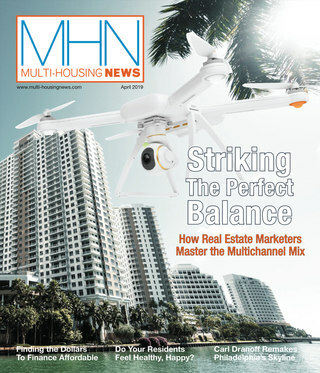 Multifamily construction is tied to the economy, which Schnure says will lead to a strong demand. Schnure also feels that although the single-family market is once again gaining some momentum, it won’t take away from the multifamily industry starts. “We have a recovering single-family market,” Schnure says. “But this is not a zero-sum game. The single-family market is facing the same underlying fundamentals of pent-up demand. Currently timber REITs are leading the market. And according to NAREIT’s findings, almost all sectors of the REIT market produced double-digit returns in the first nine months of this year. 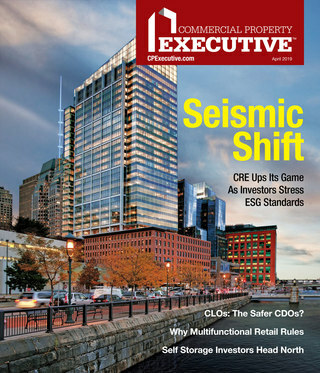 The multifamily REIT market is behind other markets, but according to Schnure, this is no cause for alarm.